Can you save by switching to or from Bulb Energy? 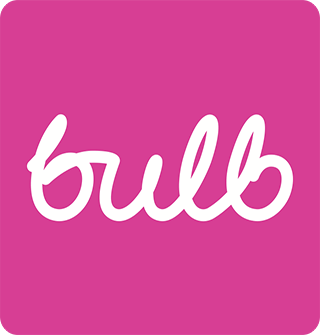 Bulb Energy is a new provider intent on simplifying the customer experience in the energy market. They offer just one tariff for electricity and gas, and charge no exit frees, so you’re free to swap to or from the, as you see fit. They get all of their electricity from renewable sources, and focus on keeping their prices low despite this.